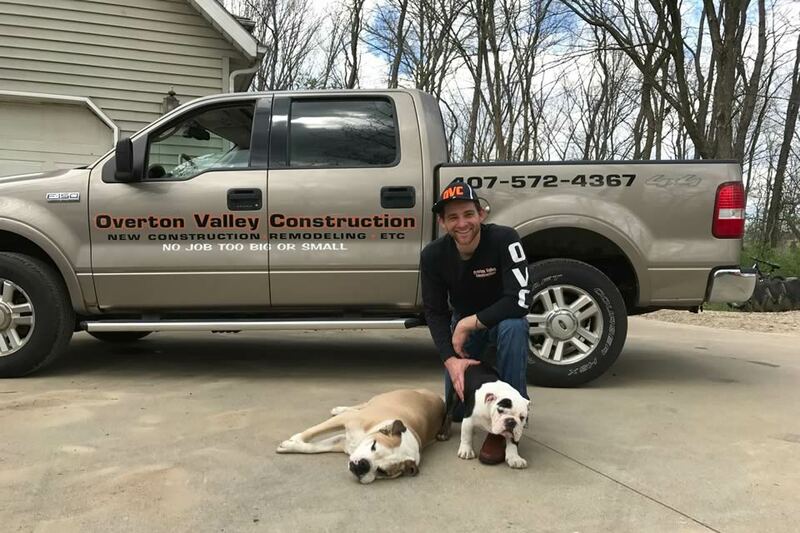 Overton Valley Construction is a multi-disciplined design-build construction company building everything from custom decks to complete log homes. If you don't see what you are looking for, contact us as we can likely meet your needs and exceed your expectations. 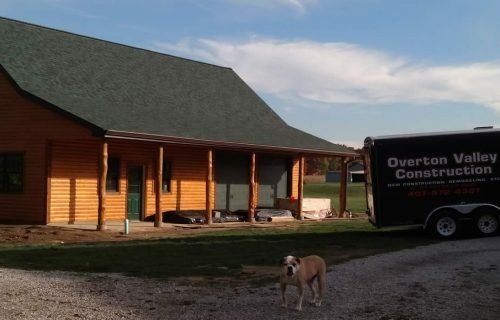 No matter if making updates to an older kitchen or starting from scratch for the kitchen of your dreams, OVC has the right team to get it done. 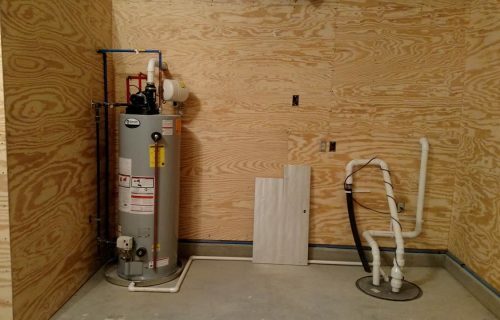 Many details go into planning remodels and new construction. 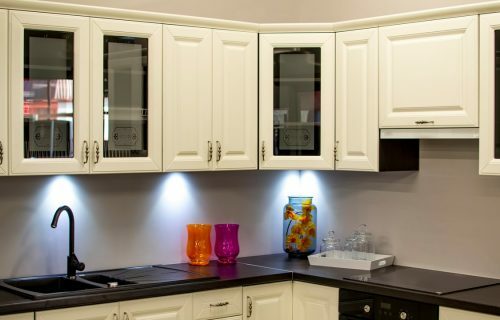 Let our electrical team ensure you have the outlets, switches and lighting right where you need it. 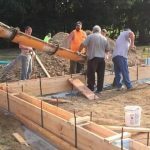 We are experienced at creating custom doors, cabinetry, molding and other unique one-of-a-kind architectural elements to directly meet your needs. 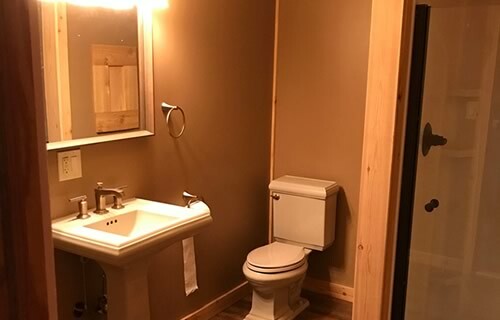 Adding a new or remodeling an existing bathroom not only reduces stress for growing families but adds significant value to your home. Ask us for a quote. 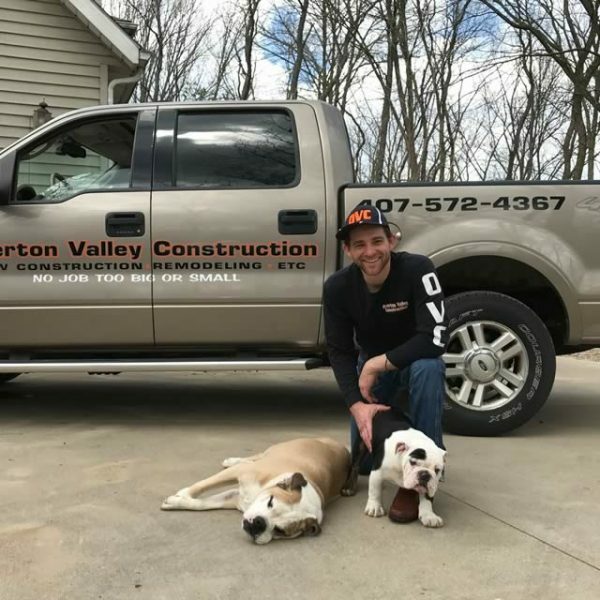 Residential or Commercial, you can count on Overton Valley Construction to provide the plumbing for your remodeling or new construction project needs. 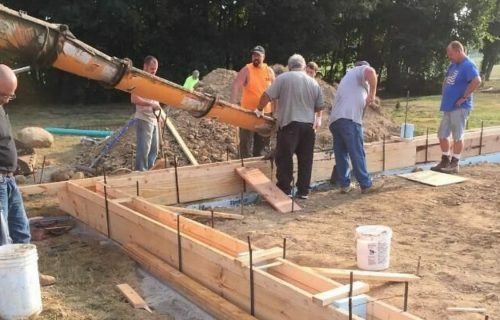 OVC, a multi-disciplined design and build construction company, can bring quality materials, specialized equipment and expert labor to your next project. Turn unused space into fully functional areas with a purpose. 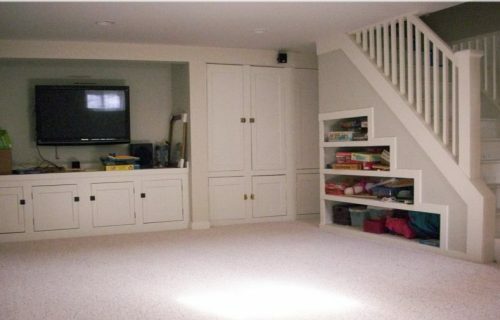 Basement remodels are a great way to add more square footage to your home on a budget. 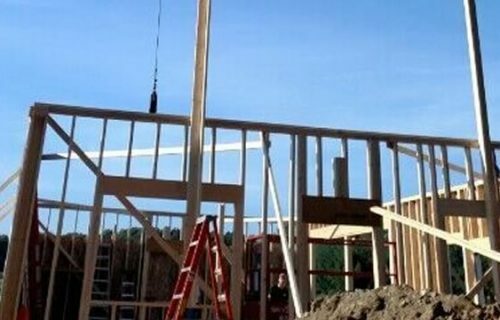 OVC, is experienced in erecting residential and commercial structures using conventional framing techniques utilizing dimensional lumber. 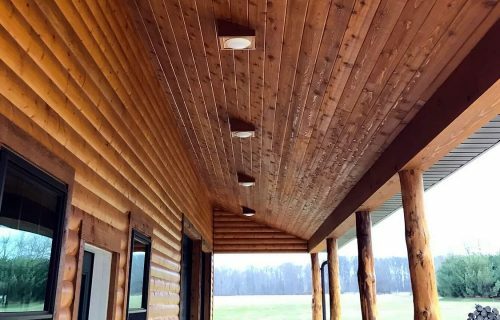 Are you interested in building an energy efficient, aesthetically pleasing log home with an endless amount of rustic charm? Contact us for details. AFFORDABLE SERVICE - ESTIMATES ALWAYS FREE. If you are familiar with our work, been referred by a friend or just ready for a quote, simply click the button to get started. 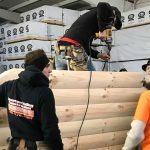 As General Contractors OVC Performs all construction and construction related projects with Log homes being our specialty.